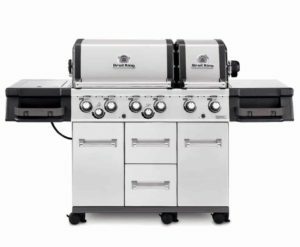 These are not just built-in, but built to last. 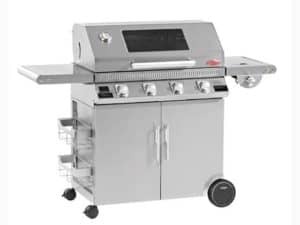 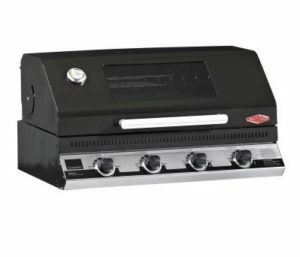 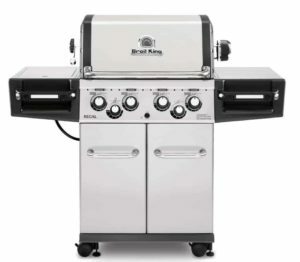 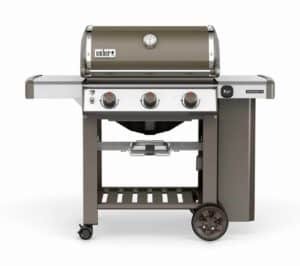 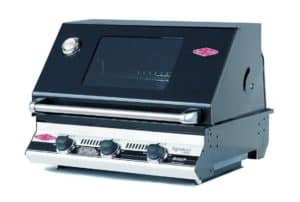 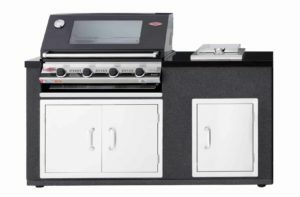 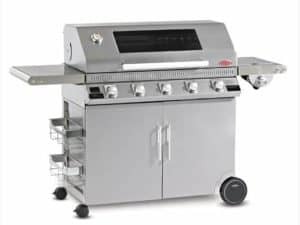 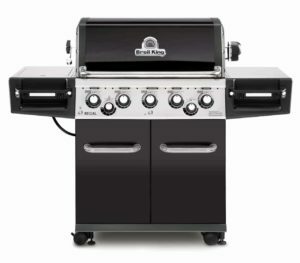 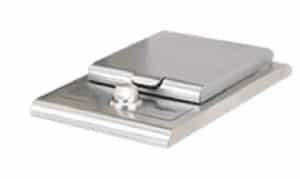 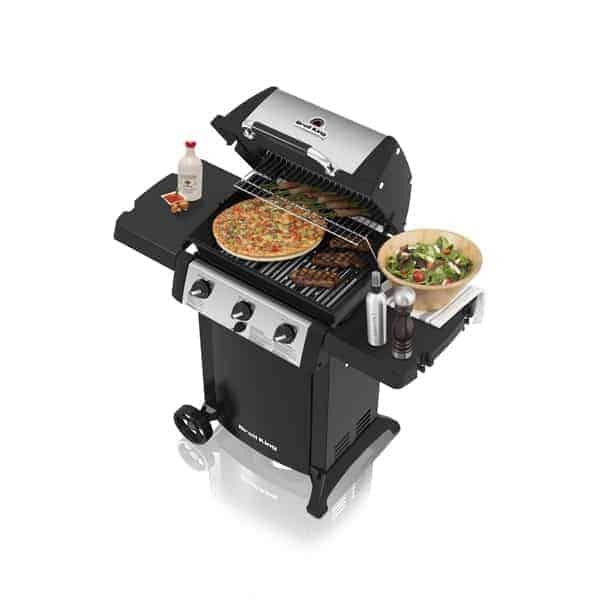 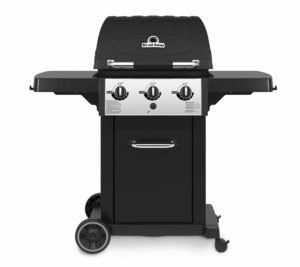 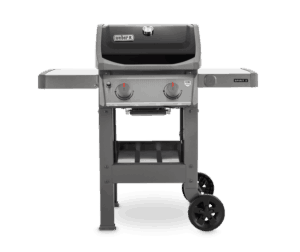 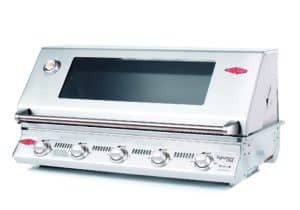 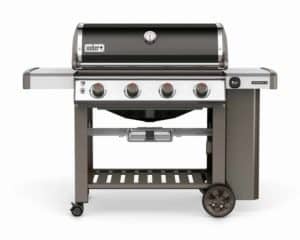 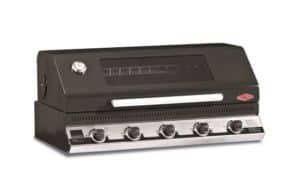 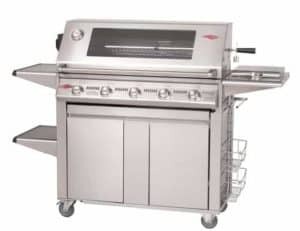 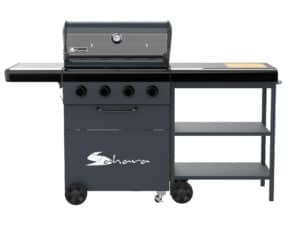 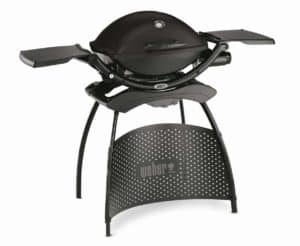 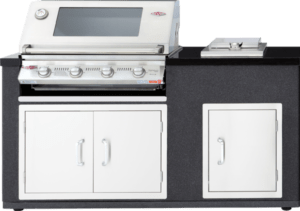 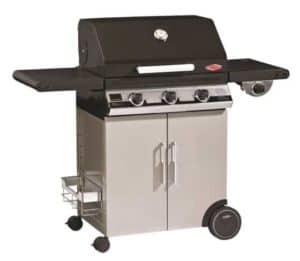 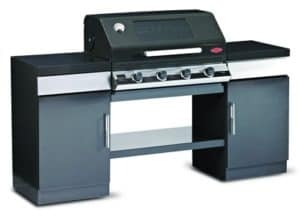 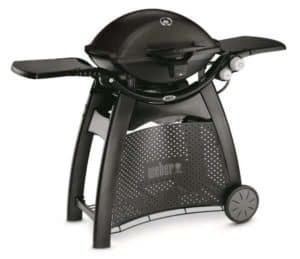 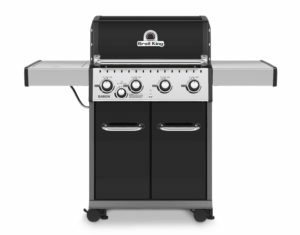 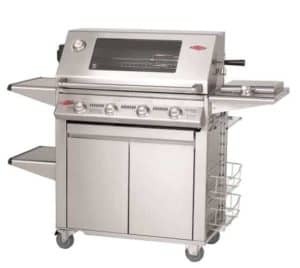 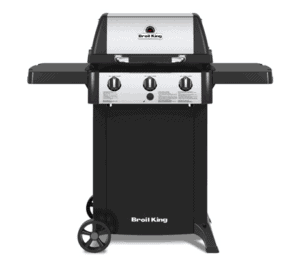 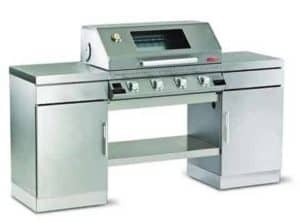 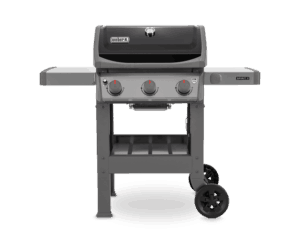 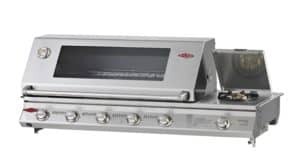 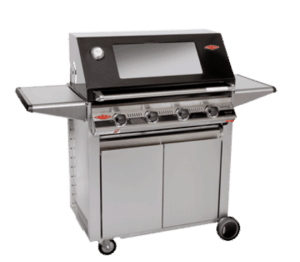 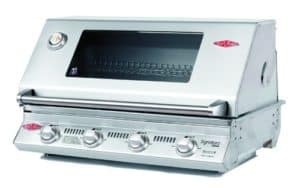 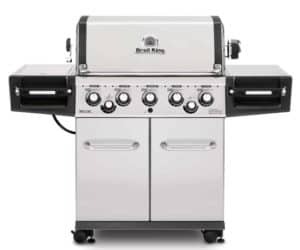 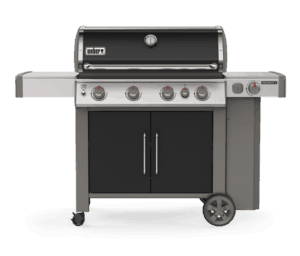 With a solid stainless steel BBQ frame and roasting hood and solid stainless steel materials throughout, 4 stainless steel burners, professional cast iron cooking Grills on board, you can fire up this 4 burner Barbie and cook for the crew, then sit back, relax and enjoy. 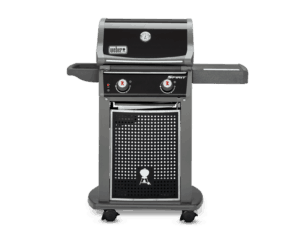 These are not just built-in, but built to last. 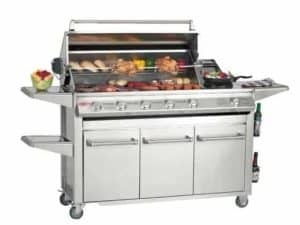 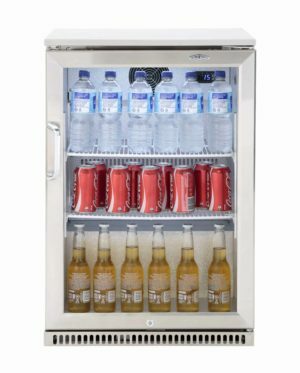 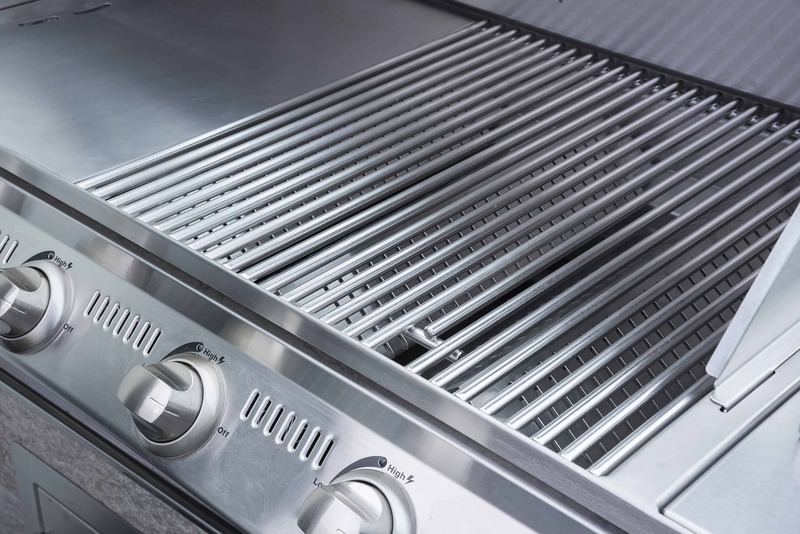 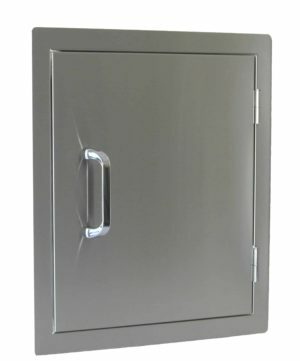 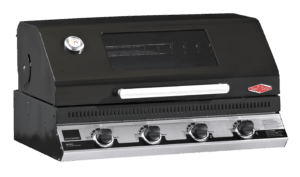 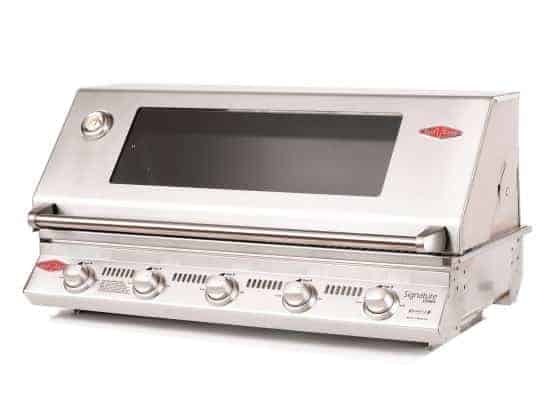 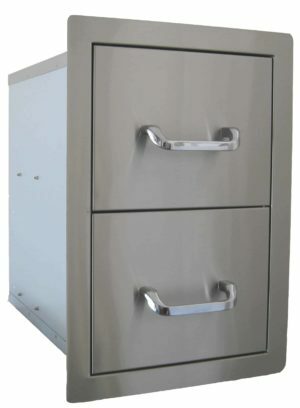 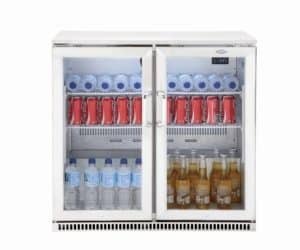 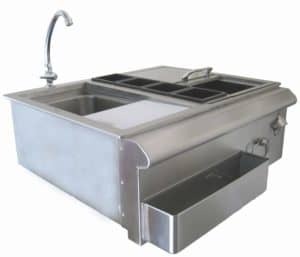 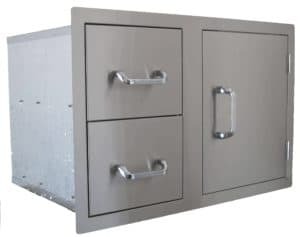 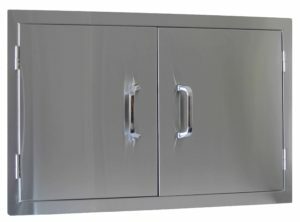 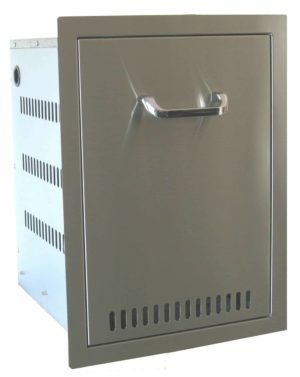 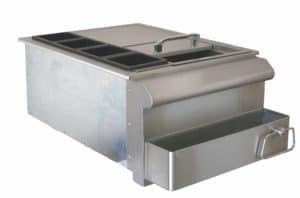 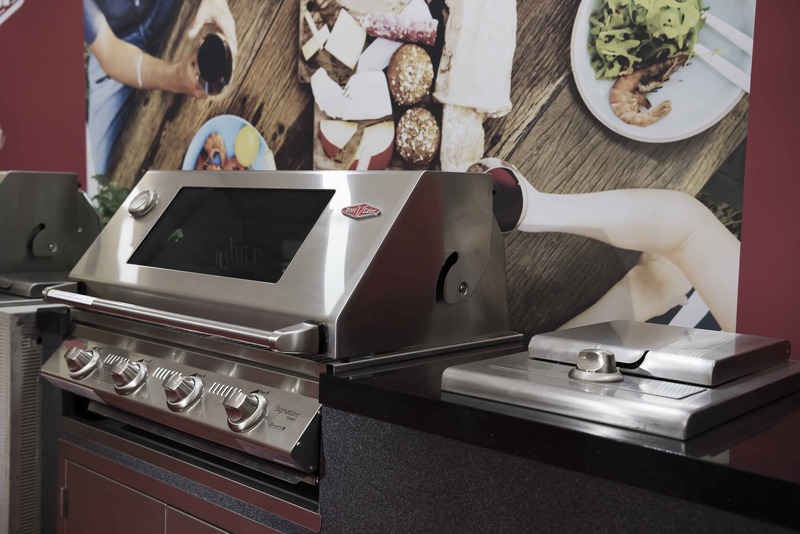 With a solid stainless steel BBQ frame, roasting hood and 5 stainless steel burners you can cook for the crew, then sit back, relax and enjoy.